There are crossovers and then there are hatchbacks on stilts. Between them is a very fine line. Manufacturers these days seem to be calling almost anything with a little extra ground clearance a crossover and, sometimes, even an SUV! But that said, the Indian market is digging this concept and manufacturers are more than happy to oblige. They love the extra ground clearance and the more butch appearance. The latest one to come out with a butch hatchback, erm, crossover is Honda with the WR-V. 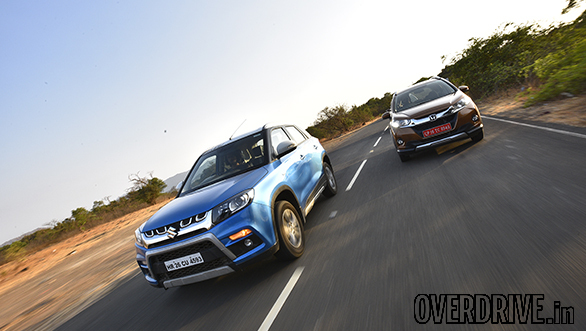 It took them a while, but now that it's here, it's got some tough competition from cars like the Hyundai i20 Active and the Maruti Suzuki Vitara Brezza. 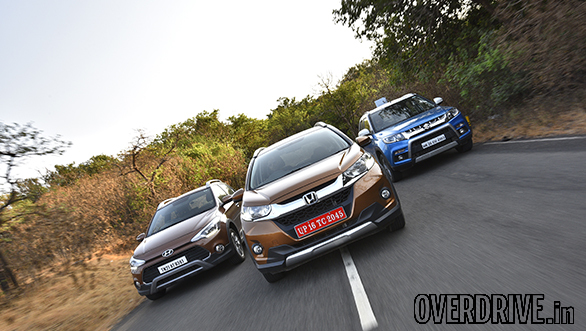 Will the WR-V manage to draw enough customers away from its rivals? Well, we're here to find out just that. While both the i20 Active and the WR-V are good-looking cars by themselves, it's the Brezza that catches my fancy. 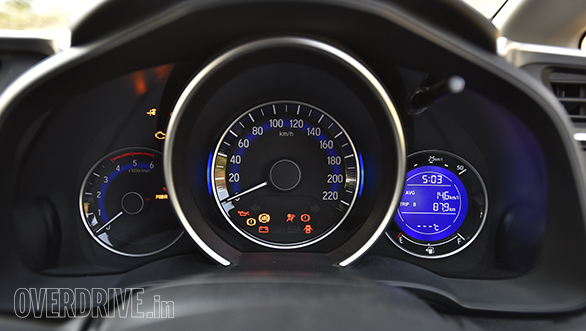 Unlike the other two, the Brezza has no similarities to a hatchback in the Maruti Suzuki stable. So full points for that! It looks the most SUV-like over here with its tall stance and 198mm of ground clearance. It also gets the biggest tyres here - 215/60 section Apollo Alnacs wrapping a set of 16-inch wheels. The WR-V comes in second in my books, especially because Honda has made quite an effort to try and remove most of the Jazz's design traits. In that sense, they've done a great job up front. The face is all-new with a more burly stance thanks to the flatter face, new headlights and bumper, and the cladding. From the side, however, the Jazz's profile can't be missed. Despite the additional plastic cladding and larger wheels, the WR-V features the same character line running diagonally across the doors which reminds you of the Jazz. The rear is a better effort than the side, but hasn't been changed as much as the face. The reason the i20 Active doesn't score as well as the others is because it reminds me too much of its hatchback sibling - the Elite i20. Like I said, it's certainly a good-looking car. But I wish it had more than just additional plastic cladding, new bumpers and new wheels. Where the i20 Active does score high though is in build quality. Everything about the car feels very well put-together, especially the interior. The plastics feel premium, and the dash is laid out quite ergonomically too. There's a decent amount of space here with similar kneeroom to, but better shoulder room than the Brezza. 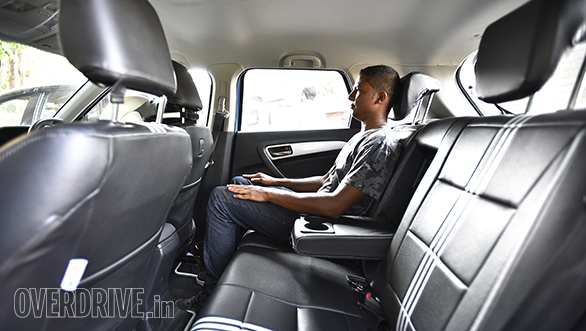 But it's not even close to how much room is available in the WR-V. Cabin and boot space has always been a big plus point for the Jazz. Now Honda has increased the wheelbase of the WR-V by 25mm, which makes an already spacious car even better. Boot space is now at 363 litres, which is more than the other two cars. 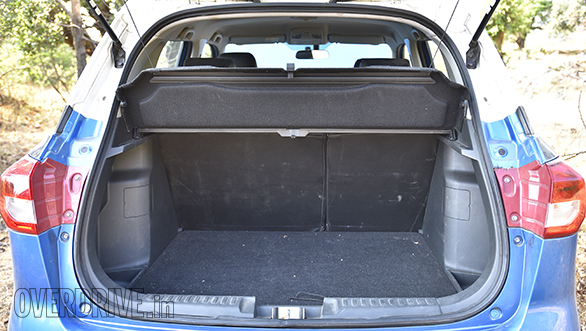 The Brezza falls in second with 328 litres while the i20 Active has a comparatively small 285-litre boot. The rest of the WR-V's interior is almost identical to the Jazz. You do get new upholstery, but the biggest improvement is the new touchscreen system which I'll talk about later. The only issue I had with the dash layout though was that every time I reached for the volume rocker, my hand would accidentally hit the touchpad switches for the climate control, and set the temperature to the hottest setting. 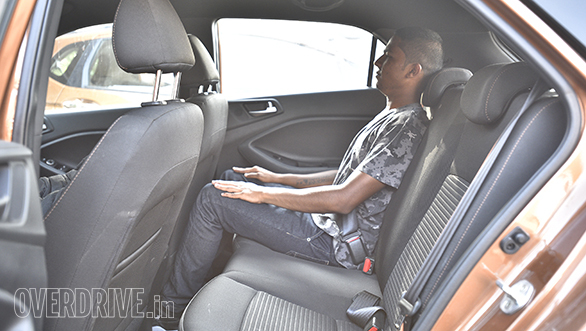 In comparison, the Brezza's interior is designed quite well in terms of ergonomics. Everything is where you'd expect it to be without getting in the way of another function. 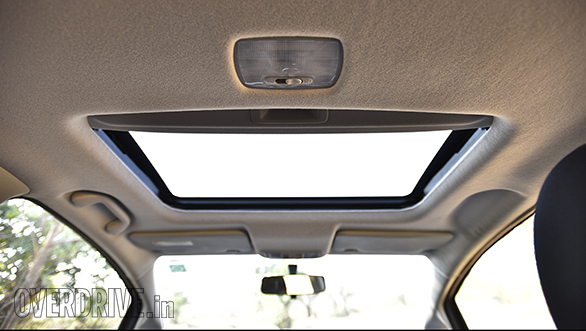 The seating position is quite high, giving you the feeling that you're driving an SUV, and also helps visibility. The seats are quite comfortable too with decent bolstering and cushioning. But where the Brezza does lack slightly is the quality of materials used inside. While the plastics are actually quite good and a big step-up for Maruti, it feels like the Hyundai has the edge in this department. 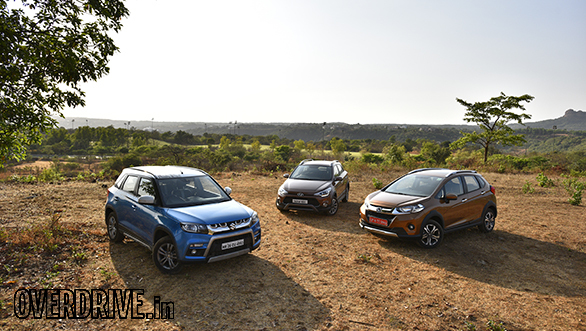 The WR-V uses the same 1.5-litre iDTEC turbodiesel from the Jazz and is the most powerful car here, making 100PS at 3,600rpm and 200Nm at 1,750rpm. The engine doesn't feel lazy and throttle response is quite good too. As soon as you get past the lag, you'll notice the rev counter quickly climbing up. So while the WR-V's mid range is quite good, the problem comes when you get to the redline, which is set at just 4,000rpm. When you're usually driving diesel cars a bit heavy footed, you tend to get past the mid range and then shift just about when you enter the top end. But in the WR-V, it feels like there's no top end thanks to the early redline, which forces you to shift up quicker than you would have liked. In comparison, the Brezza redlines at 5,000rpm. And although, like in the WR-V, low-end grunt isn't too great, the power band in the mid range and top end of the rev counter are very strong. The Brezza uses the familiar 1.3-litre turbodiesel Multijet engine which produces 90PS at 4,000rpm and 200Nm at 1,750rpm. The engine feels a little sluggish and slow-revving till around 1,500rpm, but as soon as the turbo spools up, it's a quick climb up to the redline. Once you get the hang of keeping it in its power band, it's actually really good fun. Power delivery isn't really linear, but the car is decently quick to go from 0-100kmph. In fact, it's the quickest here with a time of 12.4s, while the i20 Active stands second with 12.6s. The WR-V, despite being the most powerful car here, does the same in 13.3s. What's worth mentioning is that all three cars were tested together and in the same environment. Coming to the i20 Active, its 1.4-litre turbocharged diesel engine is the most refined of the lot. It's got good low-end grunt and impressive mid range too. But while the redline is set at around 5,000rpm, power tends to fizzle out once you get to 4,000rpm. Otherwise, there's not much else to complain about in the i20 Active - power delivery is very linear and the throttle is quite responsive too. The 6-speed gearbox is super slick and goes very well with the creamy nature of the engine. The gearboxes in the other cars don't feel as slick, but have a very precise 'click-click' action which I really like. 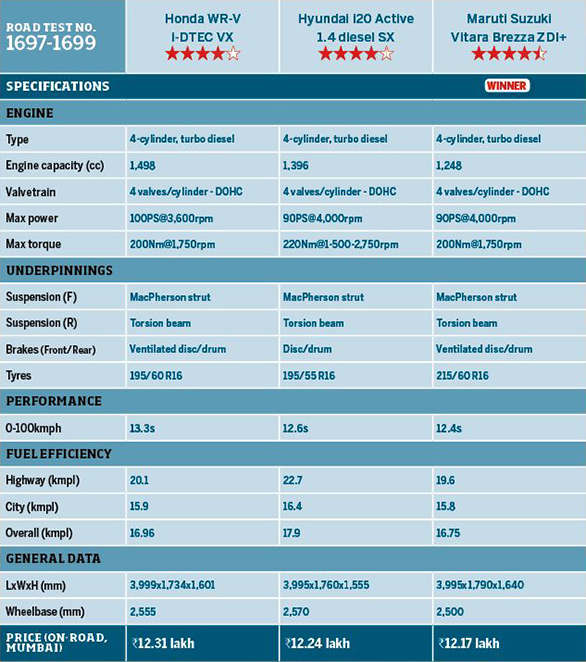 The i20 Active is also the most fuel-efficient here with an overall figure of 17.9kmpl, while the WR-V comes in second with 16.96kmpl. Not far behind, however, is the Brezza with 16.75kmpl. 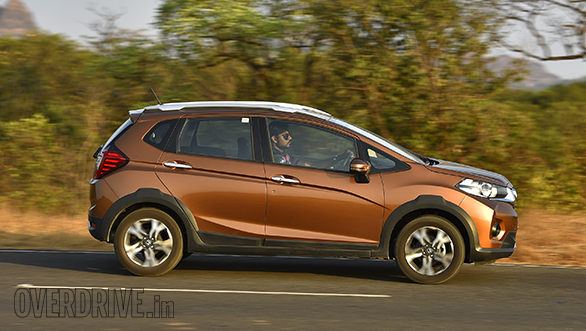 Compared to the Jazz, the WR-V's ground clearance has gone up by 23mm to 188mm thanks to a new suspension set-up. While the i20 Active's ground clearance is just a little better at 190mm, the Brezza scores the most points here with 198mm. However, where the WR-V takes the cake is in terms of ride quality. The suspension has been set up to be quite supple and absorbent, which makes driving over pretty bad roads feel like you're driving over small undulations. The suspension isn't too noisy either and protests with thuds only if you drive too fast over large potholes. In comparison, the Brezza is a bit too stiff to be called comfortable. While the smaller ruts and holes are absorbed quite well, you're thrown around over the larger ones at slow speeds. But go over them too fast and the suspension thuds loudly. But what this set-up translates to is excellent handling. There's almost no body roll when you push the car around bend. The Brezza allows you to carry some pretty impressive speeds around the corner, and it's only aided by its well-weighted and precise steering. While the WR-V's handling isn't bad, it isn't great either. While turning into a corner at decent speeds, the suspension feels a bit squishy, but is still manageable. However, in case of quick side-to-side transitions, the amount of body roll tends to increase. It's the same case with undulations on the highway. One undulation -- okay, no problem, the car absorbs it well. Two undulations - still okay, not bad. Three undulations - okay, maybe that was a bit bouncy. Four or more undulations - things get uncomfortable. The Brezza, on the other hand, feels very stable even at high triple-digit speeds. Undulations are absorbed a bit firmly, but the car isn't unsettled. 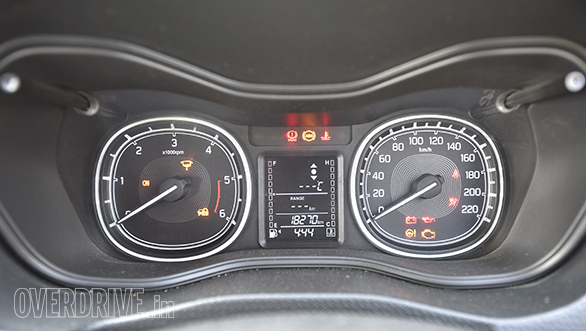 Similarly, the i20 Active does a good job of feeling planted at high speeds. The suspension isn't as supple as in the WR-V, but isn't as firm as in the Brezza either. As a result, it's neither as comfortable as the former, nor as uncomfortable as the latter. The suspension is very quiet and, like in all-new Hyundais, goes 'thump' instead of 'thud', over potholes. It handles pretty good too. It isn't as sharp as the Brezza, but the i20 Active does hold its own. There's hardly any roll when attacking corners, and the Apollo Alnac tyres find good grip just like in the Brezza. 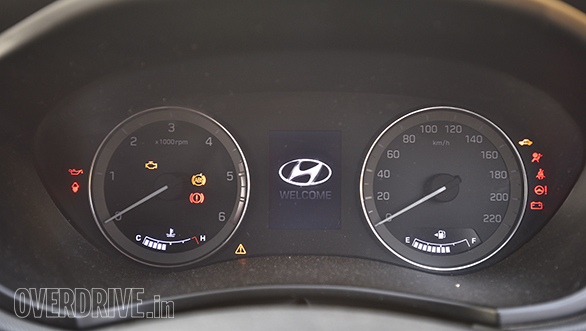 However, what does dull the experience here is the i20 Active's lifeless and artificial-feeling steering. While the weighting is perfect - light at low speeds and progressively higher as the speeds increase - there is hardly any feedback. Topping the list in terms of safety is the top-spec i20 Active because it's the only car here with six airbags. Dual airbags are standard across the range, but ABS isn't available in the base variant. The WR-V comes in second, as Honda is offering ABS and dual airbags as a standard feature across the range. The Brezza, on the other hand, doesn't get these as standard. 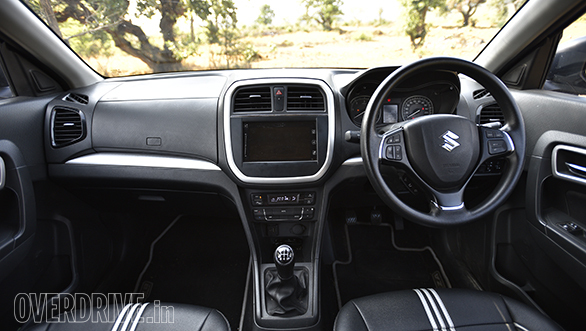 But Maruti does offer them as an option right from the base variant. 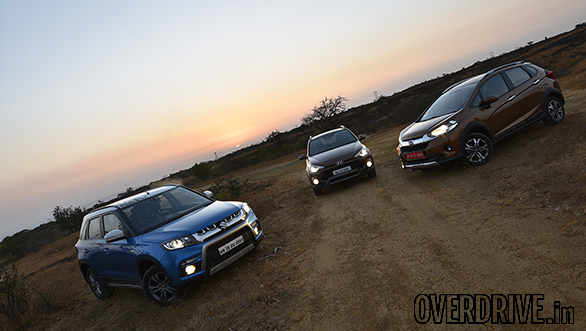 Moving to the features, the i20 Active and the Vitara Brezza are almost evenly matched, while the WR-V falls just a little short. The i20 Active and Brezza feature auto projector headlights, a touchscreen infotainment system, automatic climate control, cooled glove compartments as well as keyless entry and ignition. 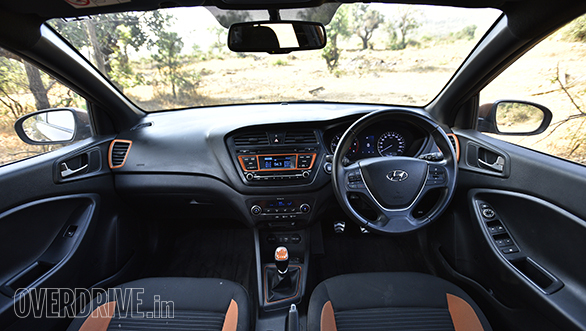 However, while only the Brezza features cruise control and auto wipers, it loses out on an auto-dimming rear-view mirror, Android Auto (it only gets Apple CarPlay), rear AC vents and telescopic steering adjustment, all of which the i20 Active gets. 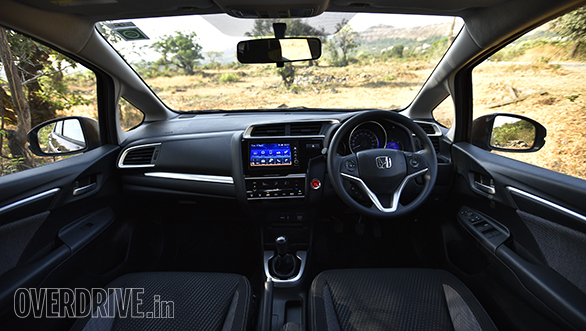 The WR-V gets most of the features mentioned above like cruise control, a touchscreen infotainment system, climate control, and keyless entry and ignition (strangely only on the diesel variant). In addition, it gets a sunroof, which the other two don't. However, it does lose out on projector headlights, auto headlights and a cooled glove compartment. The infotainment unit is a big improvement from the previous system thanks to better touch response and a new UI. However, it doesn't support Android Auto or Apple CarPlay. And while it does get a reverse parking camera, it doesn't get parking sensors. Each of the cars here has something unique to offer to customers, and when you look at the price (refer spec table), they don't sit too far apart. 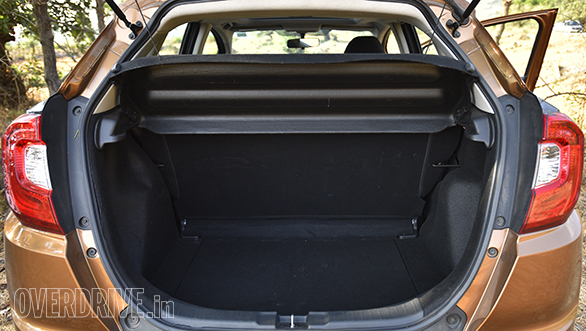 The WR-V's biggest USP, for instance, is the sheer amount of space inside the cabin. It's also a very comfortable car to drive around especially if your commute involves a fair bit of broken roads. However, it's neither the best performer here, nor the best handling car. It also doesn't offer as much kit as the other cars here despite being the marginally more expensive one. 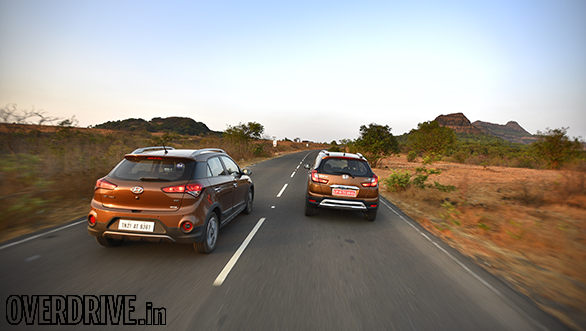 Which brings us to the i20 Active. It seems to offer a good balance between comfort, performance and efficiency. 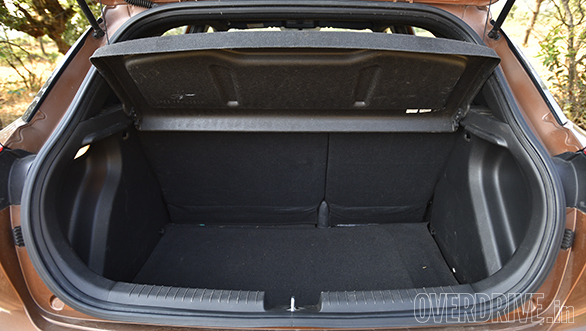 Apart from the small boot, it has a decent amount of space inside the cabin too. But if I'm honest, it doesn't feel different enough from its hatchback sibling, the Elite i20, for me to want to spend the extra money. Sure, it rides a little better and has better ground clearance, but to me that isn't enough to make me want it more than the Elite i20. This, especially considering the i20 Active is around Rs 1 lakh more than the standard hatchback. 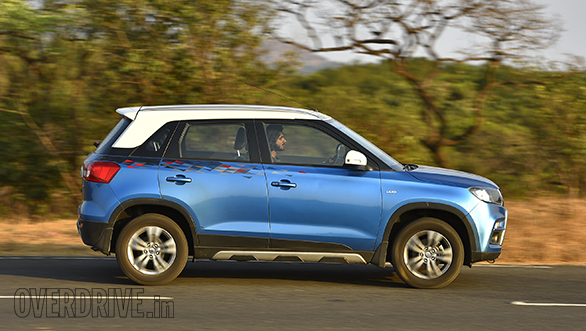 Which then brings us to the Vitara Brezza. First things first - it's a proper crossover. It doesn't look anything like a hatchback and that's one of its strongholds. Additionally, the Brezza's got good ground clearance and has decent space inside the cabin and a pretty large boot too. It's also good on performance and very impressive around the bends. It might not be the most comfortable car here, but it is the most exciting to drive, packs a good feature set, offers good space and is the most authentic crossover here. To me, it's a lot more of a crossover than the other two cars, which makes it our pick here.